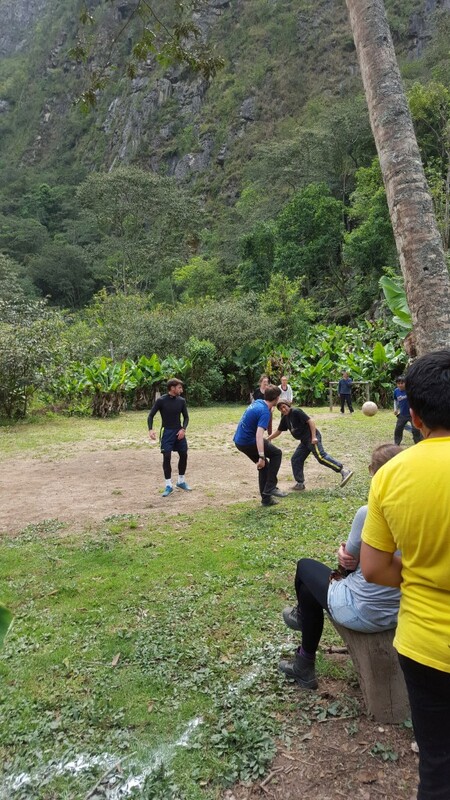 A mixture of locals and tourists play football in the Sacred Valley a few miles away from the famous Ancient city of Machu Picchu in Peru. To play in such an awe-inspiring location was one of the most memorable experiences of my life. The locals were much better than us, of course!